Our Doctors, hygienist and team know how important it is for you to have a healthy and bright smile. We feel that every patient in our practice deserves to have a smile they can be proud of. $99.00 Professional Teeth Whitening for Life is an exciting new program we are offering to both new and existing patients! 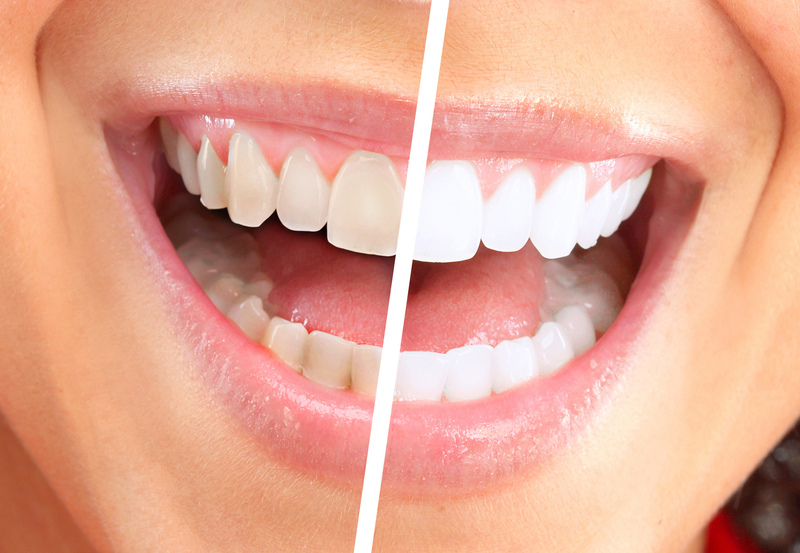 We would like to whiten your teeth and keep them white for life! 1. First we would like to see you for an initial exam, cleaning and x-rays. Call our office to set up your first appointment. 2. Then once your teeth are cleaned and healthy, you will get a great discount on your initial whitening procedure. We will provide you with custom fitted professional whitening trays and four syringes DayWhite/NiteWhite for a one-time enrollment fee of $99.00 (a $151.00 savings), to cover the cost of materials. 3. When you keep your regular dental checkups, 2–3 times a year, we will be happy to supply you at each checkup with a whitening syringe at no cost to you! If you have already had whitening done in our office and already have whitening trays, you will automatically be enrolled free in our exciting new Bleach Club Whitening for Life program after you sign our Bleach Club Whitening for Life contract. Then, as you come in 2–3 times yearly for your regular dental checkups, you will receive a whitening syringe at no cost to you. If you have not already had whitening done in our office and you would like to join our Bleach Club Whitening for Life program you can enroll for the one-time low enrollment fee of $99.00 (a $201.00 savings). Then as you come in 2–3 times yearly for your regular dental checkups, you will receive a whitening syringe at no cost to you.